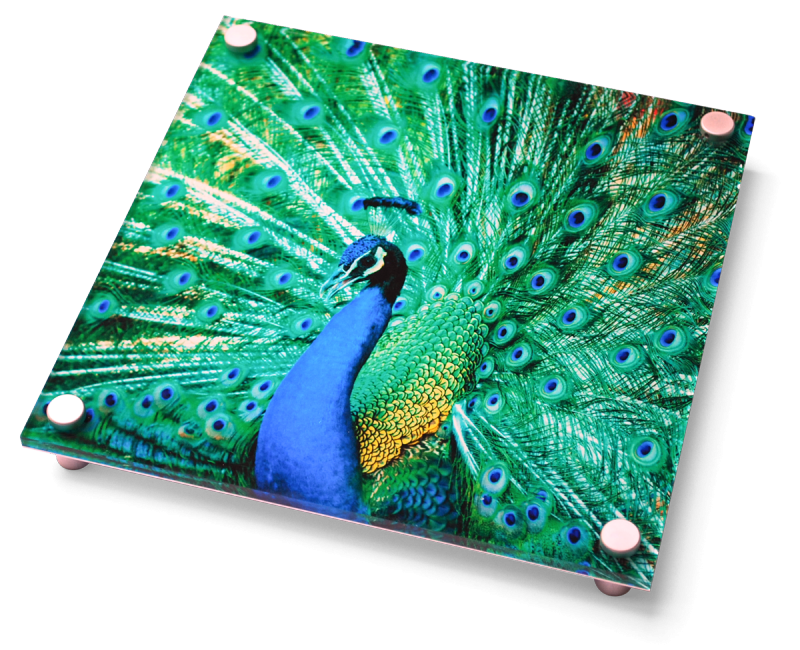 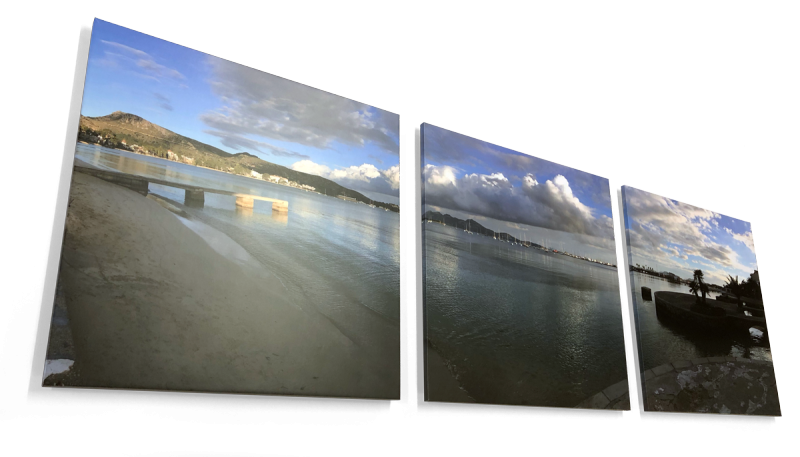 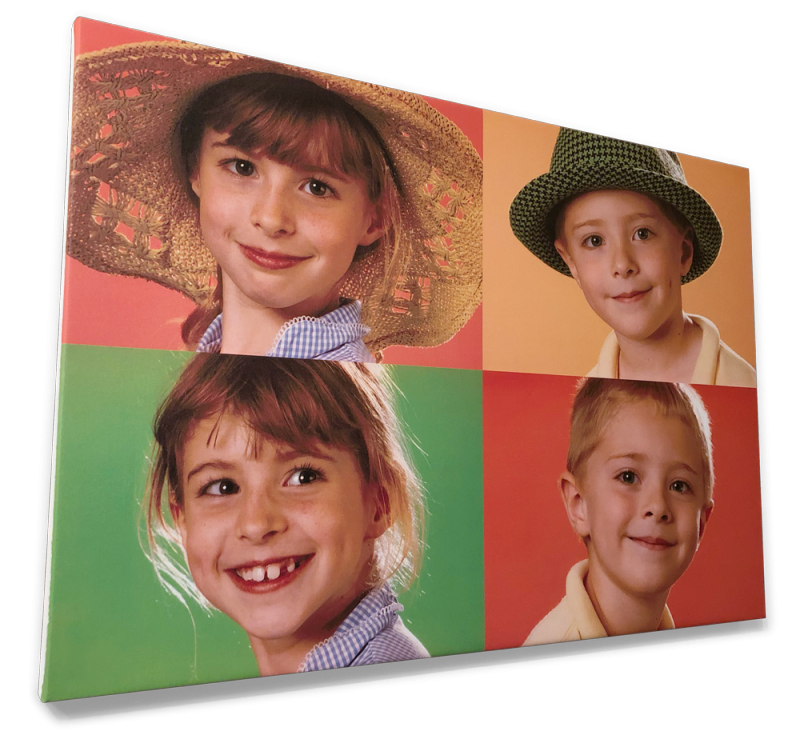 We only use high quality artist’s canvas and light fast UV inks which have been stabilised to further enhance the quality and durability of the printed image. 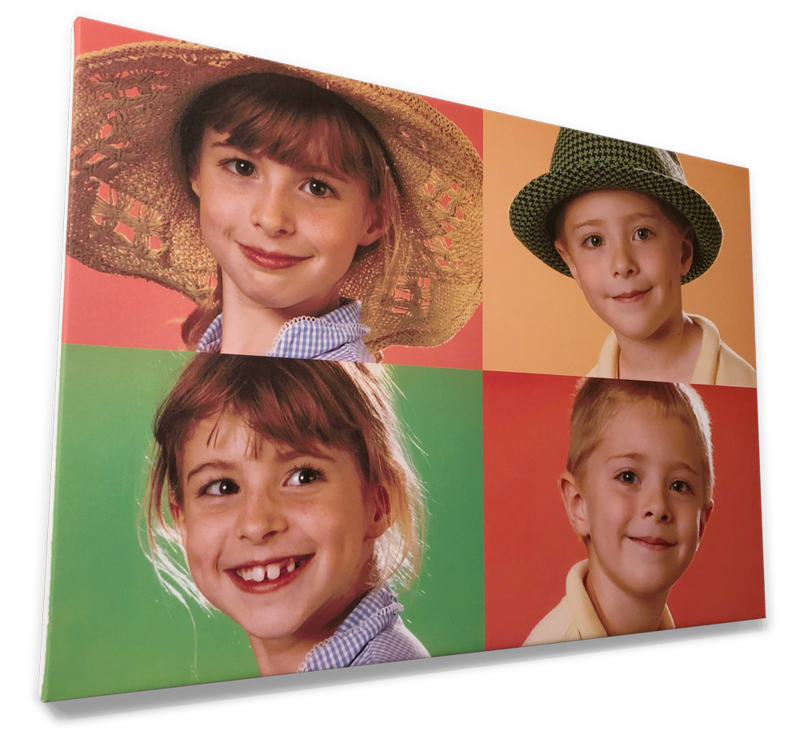 Each canvas is individually stretched by hand onto 2” solid wooden stretchers and tensioned with adjustable pegs. 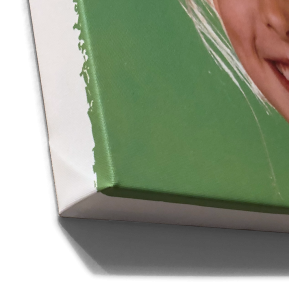 The wrapped edges can either be a continuation of the image or finished with our unique artistic “Dry Brush” effect.